All Full Size DSLR Models - not Micro 4/3. Includes: 1.25" VariMax "Eyepiece Projection" adapter, 1.25" & 2" Lower Barrels for the VariMax, 2" UltraWide "Prime Focus" adapter, T-Ring, 1.25" Clear Dust Filter, 2" Clear Dust Filter, 1.25" Parfocalizing Ring, 2" Parfocalizing Ring, wrench set & custom Storage Case. 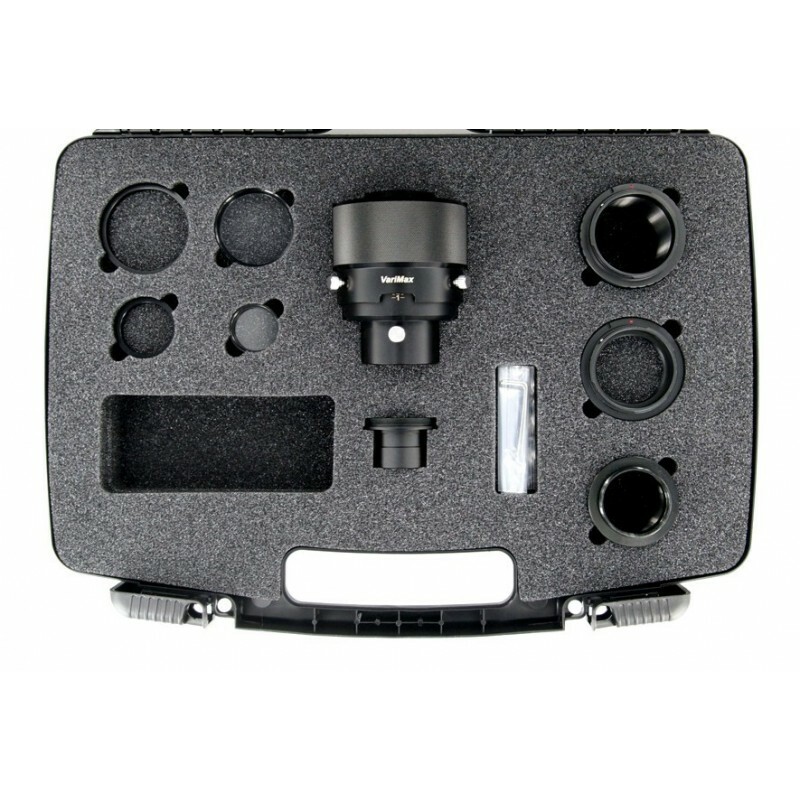 Our new Pro-Series kits offer you the best of both worlds in "Prime Focus" and "Eyepiece Projection" astrophotography and provide a custom storage case to keep your imaging gear organized. Pro-Kits are offered in two levels, Silver & Gold. Silver level kits include the 1.25" VariMax adapter, while Gold Pro-Kits include our new 2" VariMax II Eyepiece Projection adapter. Both kit levels also include our True-2™ (2" UltraWide) Prime Focus adapter, as well as Protection Filters and Parfocalizing Rings in both 1.25" & 2" Sizes. Sky & Telescope selected VariMax for Hot Product of 2015! VariMax™ (1.25") is included in Silver kits. All Pro-Kits include our True-2™ 2" UltraWide Prime Focus Adapter. We brought the first 2" UltraWide adapter to market and still offer the largest Clear Aperture in the industry. 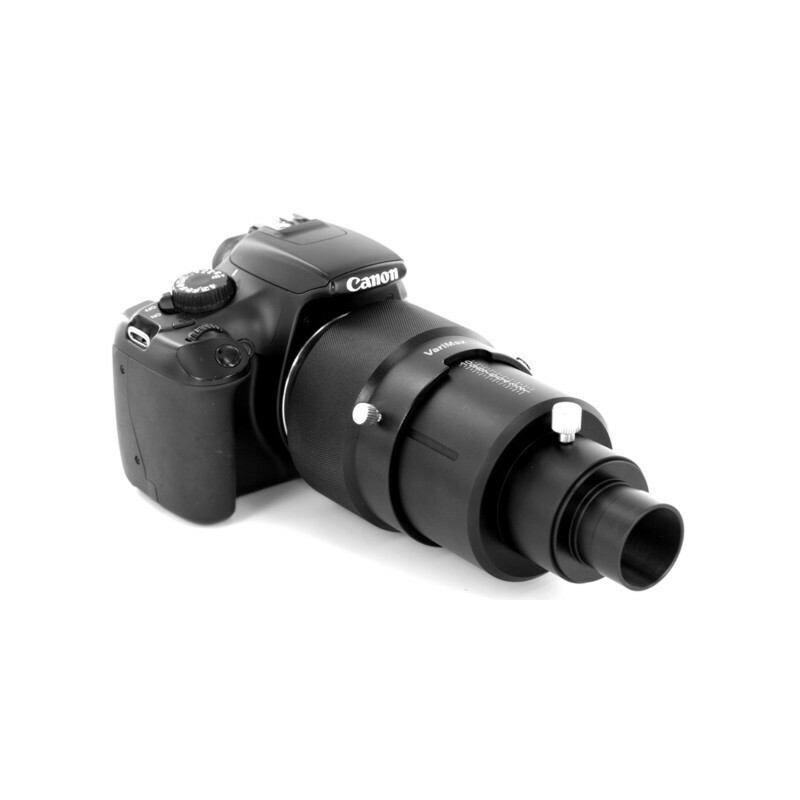 True-2™ is the ultimate for Wide Field, Deep Sky photography.. with zero shading of any sized Sensor. Custom case included. Case Measures: 12.5" x 17" x 4.25"
The "Silver" Pro-Kit includes our 1.25" VariMax "Eyepiece Projection" adapter, both 1.25" & 2" Lower Barrels for the VariMax, our 2" UltraWide "Prime Focus" adapter, a T-Ring, a 1.25" Clear Dust Filter, a 2" Clear Dust Filter, a 1.25" Parfocalizing Ring, a 2" Parfocalizing Ring, wrench set and custom Storage Case. This set can perform 1.25" "Eyepiece Projection" photography in either 1.25" or 2" Ports. It can also perform "Prime Focus" photography in either 1.25" or 2" Ports (UltraWide for 2"). 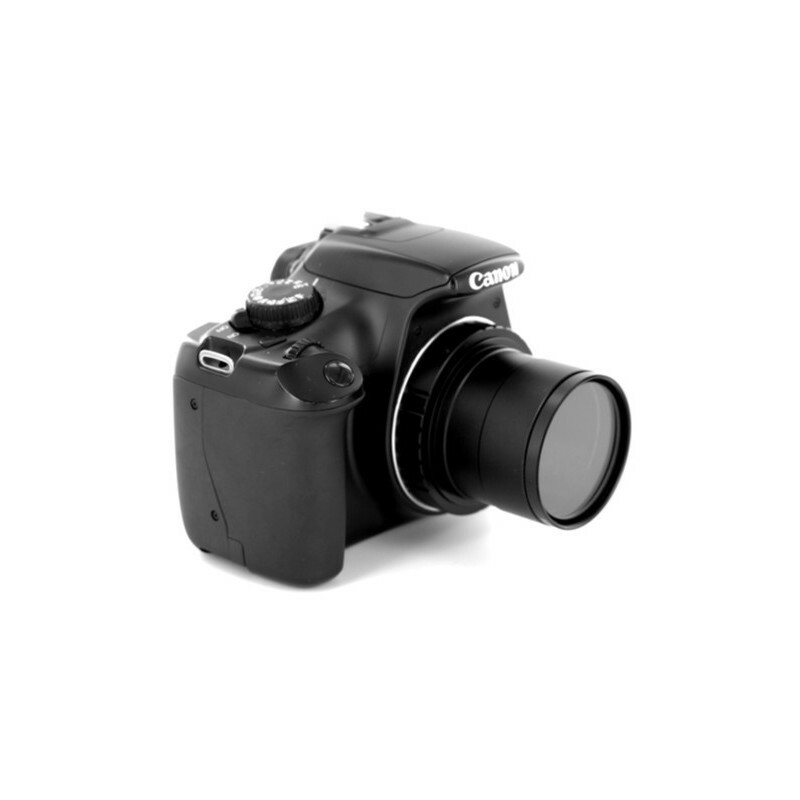 Clear glass filters are included in both 1.25" & 2" sizes to keep dust out of your camera. Parfocalizing Rings are also included in both 1.25" & 2" sizes and can be used to make a spare eyepiece "parfocal" with your camera setup for easier focusing. The rectangular space in the lower left of the case is provided empty for storage of any accessories. Be sure to see our "Easy Add-Ons" for any suggested accessories (depending in your telescope type). Due to the weight of the Pro-Kits they do not qualify for our standard USPS Airmail Shipping. All Pro-Kits ship via USPS Priority Mail International. This is an expedited, trackable and Insured shipping method. We do still subsidize some of the shipping cost. Your share of the cost would be $59.